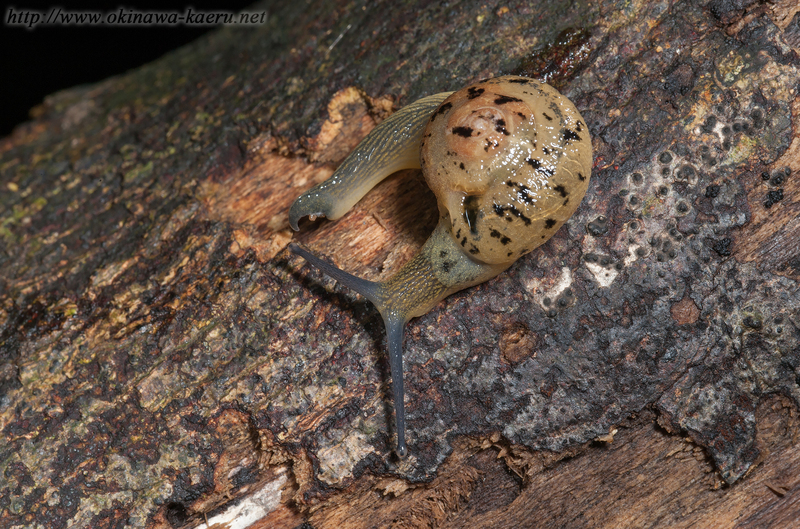 Bekkochlamys perfragilis is endemic snail of the North part of Okinawa main Island and Kume Island. Japanese name is Bekkou-maimai. Bekkou means tortoise shell. It is the origin of the japanese name that resemble tortoise shell. Diameter of the shell is about 15mm. The main habitat of this snail is forest of the mountain.